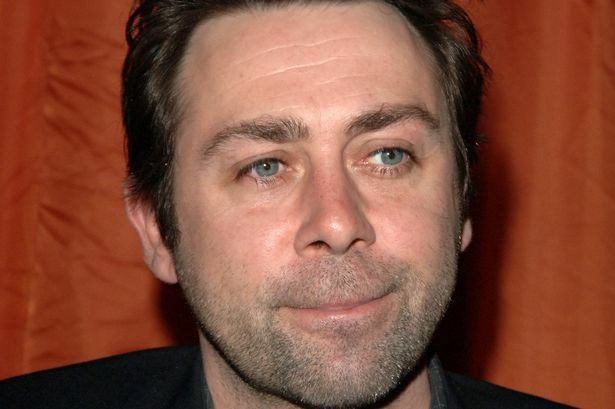 Generosity: Comedian and actor Sean Hughes died last week after suffering a heart attack. At a time when Conservative government has seen homelessness soar to 100,000, those who have profited from the last seven years of privilege for the extremely rich should take note of the example given by the late comedian Sean Hughes. Mr Hughes has bequeathed one of his houses to a charity providing help to the homeless. Members of the “one per cent” are encouraged to look at their huge property portfolios and consider how history will treat them if they write an article of generosity into their wills – or how they will be regarded if they don’t. As a cautionary note, it’s not great that he had more than one house during an era of advancing homelessness either. But it’s a respectable gesture. He didn’t have them empty, people live in them. Hard-line Tories don’t often consider others, and particularly the less fortunate in society. Aye, how many houses did he have and how many did he need? Still, what a beautiful thoughtful thing to have done. Whatever, his donation will help a great many people. We could do with more like him. He likely did what most from a working class background, who suddenly made a comfortable salary would do – made sure his family and maybe close friends were taken care of. A secure home with low rent so the house is financially secure and maintained and allowing the family to safely save, whilst still ensuring enough of a portfolio for later life in case of extra finances becoming necessary. It’s not like the houses were left empty, his commitment to the homeless is enough to show that.